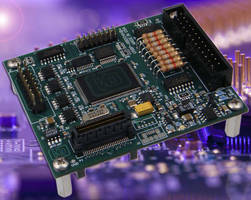 Ethernet Industrial DIO Module integrates in PC/104-based stacks. 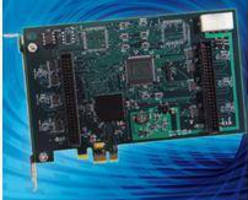 PCI-104 Serial Communication Boards offer selectable protocols. 4-port USB Hub features extended temperature operation. 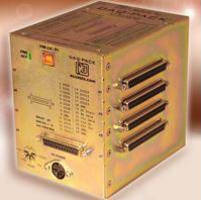 DAQ Systems feature 128 channels of USB analog I/O. 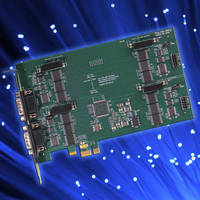 PCI Express Serial Communication Cards offer speeds up to 3 Mbps. 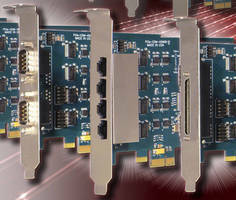 PCIe Serial Communication Cards offer DB9 and RJ45 connectivity. 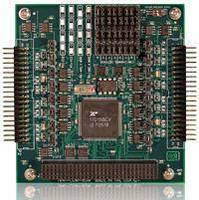 Multifunction I/O Module expands SBC applications. 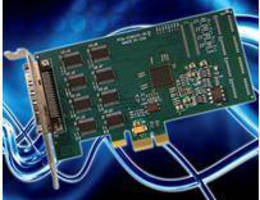 PCIe Digital I/O Cards offer change of state detection. PCIe Serial Communication Cards have low-profile design.